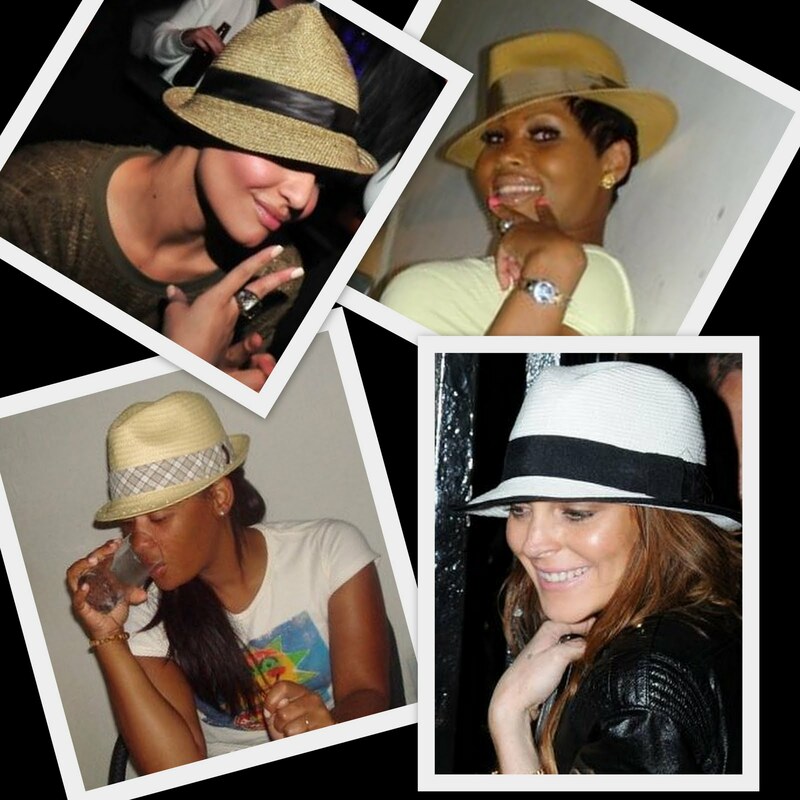 The Fedora Hat is hot. Trend-setters have been spotted wearing this hat since last summer but this year it's taken on a whole new life. 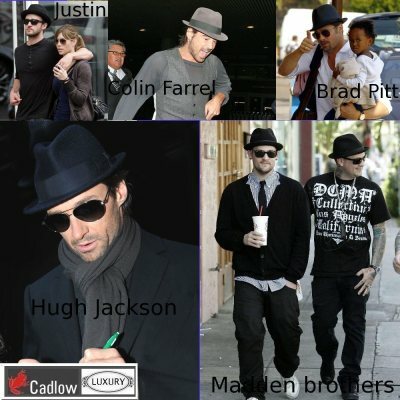 In the streets of New York it seems everyone's got their own take on the classic men's hat.